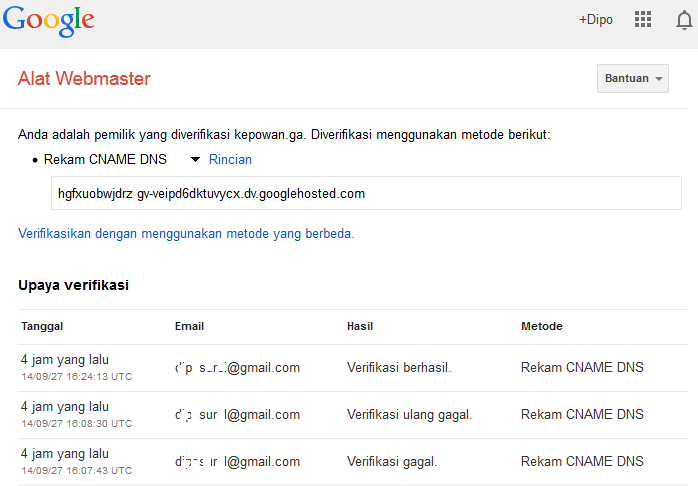 What should be done to verify the web site / blog of course need to register to Google Webmaster Tools (Google Search Console) and Bing Webmaster also Yandex Webmaster. Then proceed with the URL of the website / blog to get a verification code that must be installed on it. After that, simply by pressing a button automatically verifying the robot crawlers will verify the given code. 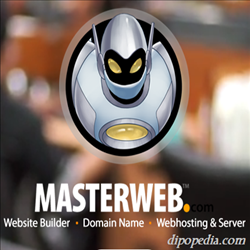 If successful, should continue to do so as to facilitate the inclusion sitemap robot crawlers to index the website / blog. In verifying, can be done in various ways, among others by including meta tag verification or through a verification file obtained from the download which must then be uploaded to a web site directory / blog. Be careful in applying the robots text on the website / blog you because it will affect the search results at the same indexing to website / blog. Web site / blog at Blogger can make adjustments to the text search robots through the Preferences menu > crawlers and indexing. Him there are two sub-menus that special robots text and tags canopy special robot. More information about the robots text can be seen through the many references.